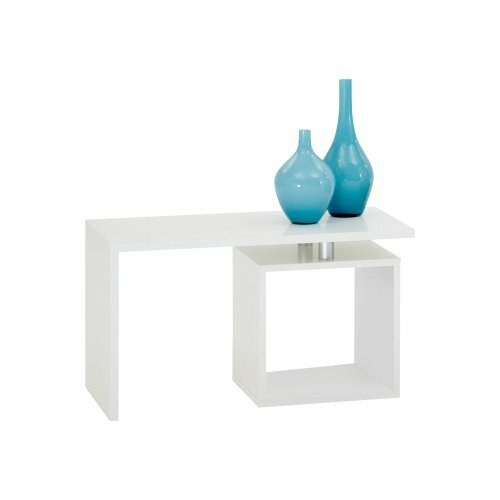 Modern, Young-Living, Made in Germany Furniture. This product is a high standard German produced flat-packed article. Melamine-resin coated decor-particalboard that is hard-wearing any easy to clean. The surfaces are of high quality and especially resistant to heat, frost, scatching and crushing. The product is delivered flat-packed in strong cardboard boxing. Assembly-instructions are printed largely on each box for an easy Step by Step assembly. Decoration material is not included. Enjoy your "New and modern Furniture-Jewel". If you have any questions about this product by FMD, contact us by completing and submitting the form below. If you are looking for a specif part number, please include it with your message.